We now manage more than 500 properties with a team that still feels like family. We’re not shy about this success because it’s driven by our philosophy to help people and provide exceptional service. You can get to know us in this video, hear why we kept our first ever keybox, who is the number-cruncher and who is the people person, but most importantly, what it is we love about our clients, our team, and a life in property management. Service Star Realty began in 2011 from a shared vision of Dora Pinter and David Swaim, a Phoenix realtor couple with 40 plus years of combine real estate experience. David and Dora wanted to create a property management company that offered valuable service at an affordable price that owners can trust in. 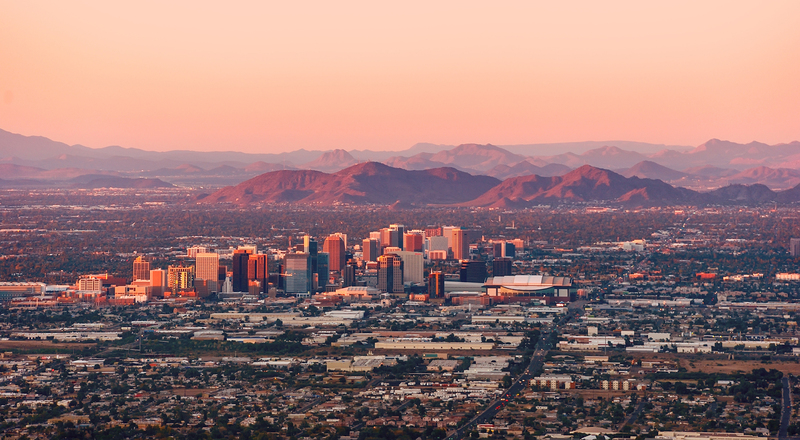 The original idea for developing a Phoenix property management company came to them when they watched David’s parents deal with a troubled property management company. That company was impossible to reach. They would return voice mails a week later or send an email instead of calling. They had extensive repair costs and a terrible track record for keeping tenants. When they charged for a new dishwasher three times in the same year, the Swaims decided they needed a different company. This was a perfect opportunity for David and Dora to help and start fulfilling the vision. The industry needed professionals who offered great customer service, honesty and a strong work ethic. Service Star Realty was created from this initial dream. Since then, the company has grown to manage 600 properties in just five years because of client referrals and proven track record. The secret recipe is great systems where nothing falls through the cracks and an enthusiastic staff who loves property management. David and Dora are proud of their company growth and grateful to all the clients who have recommended then. Today, the Swaims and over 300 investors remain satisfied customers of Service Star Realty. When you join Service Star Realty, you get the power of an entire, personable team whose sole aim is to help and delight you. They love to solve problems and enjoy being able to help tenants and owners at the same time. But they also have a wide variety of other passions and interests. Meet the team below and see who you’ll be working with from accounts, to property management, and maintenance. Guess who loves the great outdoors, and who is the music festival fan... Get to know them all in the videos below. Michelle has worked for Service Star Realty for almost 3 years, and her job entails auditing of all the policies and procedures of the company. She is in charge of accounting, and she makes sure owners and tenants have all of their questions and concerns taken care of. Anything that anybody needs to get their job done effectively and productively -- that's what she's here for. She loves working here because we just don't work hard but we also have a lot of fun doing it. Tiffany Besser has been with Service Star Realty since August 2015. She does everything from obtaining new management contracts, to qualifying tenants for new properties, to moving tenants in and out, managing any maintenance calls, and everything in and between that. 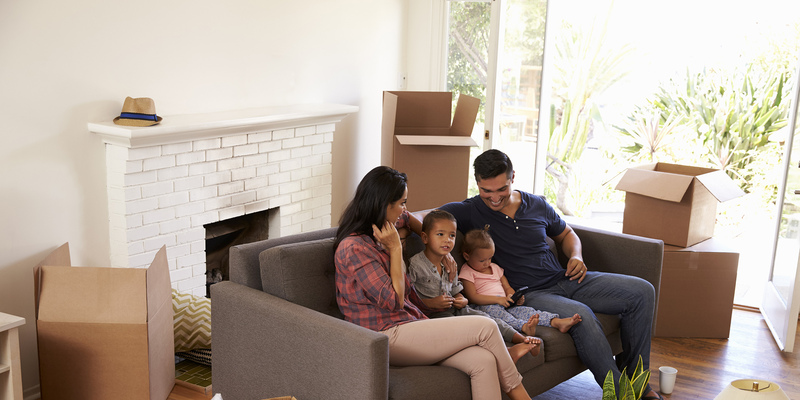 She loves her position because she is able to help so many people who are involved, she is able to provide a new home for tenants, and she provides a reliable way for investors to start planning for their retirement. Elizabeth is one of the excellent property managers of Service Star Realty. Happy to be a part of the team, she is also very excited with the programs that David and Dora, the owners of Service Star Realty, have launched for the tenants and investors. 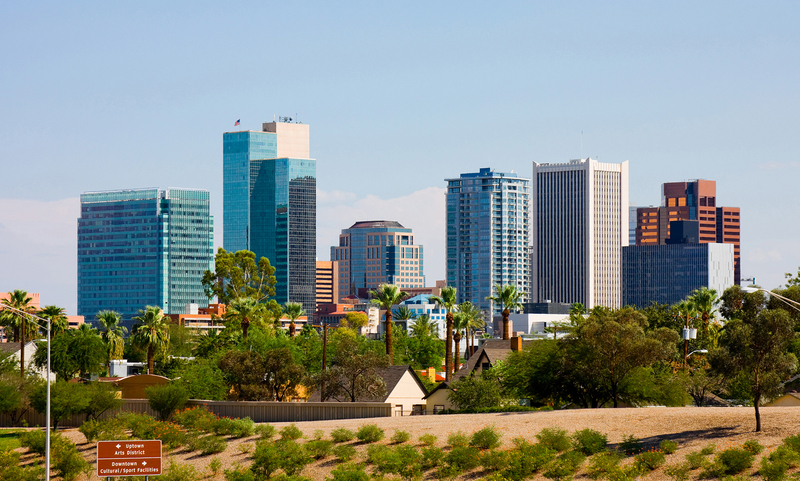 Elizabeth is from Phoenix, Arizona and has been in real estate and property management throughout her career. When not helping property owners and tenants, Elizabeth enjoys spending time with her two dogs and tending to her garden. Meet Debi Katzman, a property manager at Service Star Realty. Debi loves to travel, savoring the experience wherever she is at and no matter how simple the activity is. Having been an agent since 2000, Debi says there is still more room for her to learn and to grow. Moreover, she feels she still has more opportunities to help other people which is her ultimate goal as a property manager. Meet Dave, one of our top property managers. Dave believes that communication and cooperation makes a seemingly difficult job easy. Effective teamwork helps everyone go the extra mile to make our clients and tenants happy. Apart from being an outstanding property manager, Dave is also a fantastic father to a 6-year-old girl. During their free time, they enjoy going to the trampoline park or riding their bikes. Meet Dave in person the next time you check out one of our properties. Kayla Nelson is the Executive Assistant at Service Star Realty. The main portion of what she does in Service Star Realty is she helps Dora with marketing. She monitors the company's website presence, how we are ranking on Google for pins and reviews. Beyond marketing, she helps out where needed whether it's with tenants, owners, or her fellow teammates -- all around just being a good team player. Outside of work, she and her husband enjoy taking their child outside and exploring Arizona. This is Rachel, Service Star Realty's property assistant. When you come visit us in our office, she'll be the first face you'll see and she'll be more than happy to assist you in whatever transaction you have with us. Rachel was born and raised in Arizona, she loves exploring parks and attending different events. The weather here is sunny all year round, so she takes advantage of all that the state has to offer. For 15 years, Richard has been in the real estate business. He is the designated broker at Service Star Realty. He helps make sure that the brokerage and the agents comply with the Arizona Constitution, Arizona Revised Statutes, and the rules and regulations of the real estate department. Richard is proud to say that at Service Star Realty is service-oriented!